While Grand Theft Auto V for PC might have been out for a while, here’s a chance for those PC gamers that have always been wanting to get their hands on the game. NVIDIA Malaysia is now giving away the game for free on its Facebook page till later this month. By NVIDIA Malaysia, we actually mean the new NVIDIA’s official Facebook page that was just recently opened specifically for Malaysian fans. As for the free GTA V itself, it is not given on free flow basis (we wish) as users need to answer a Q&A that will be posted on every Friday. 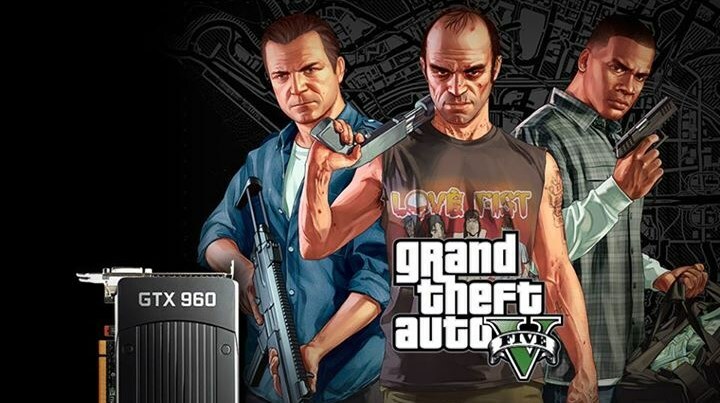 From there, one winner will be chosen randomly on each Tuesday to receive the free GTA V. It goes without saying that this particular giveaway is open only to fans of NVIDIA Malaysia’s Facebook page. At the moment, fans have two more chance to win the game from the page as the final two winner selections will take place on 17 and 21 July. For further information, check out this week’s Q&A at NVIDIA Malaysia’s Facebook page right here.